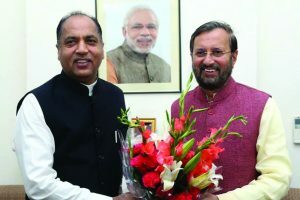 Javadekar asked the CM to send the proposal for sanctioning Kendriya Vidyalayas after completing all formalities so that they could be sanctioned soon. 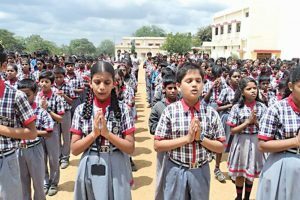 Continue reading "Finding fault with prayer"
Continue reading "Do school prayers in Kendriya Vidyalayas promote Hinduism? 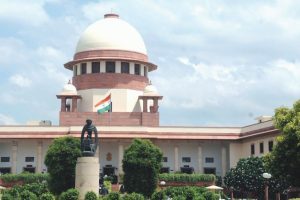 Supreme Courts asks Centre"